Shiver me timbers! There’s no better place for a pirate-themed ocean odyssey than tropical Fort Lauderdale. If you have a little one who wants nothing more than to sail his or her own ship full of scallywags, Bluefoot Pirate Adventures in Fort Lauderdale is the best activity! 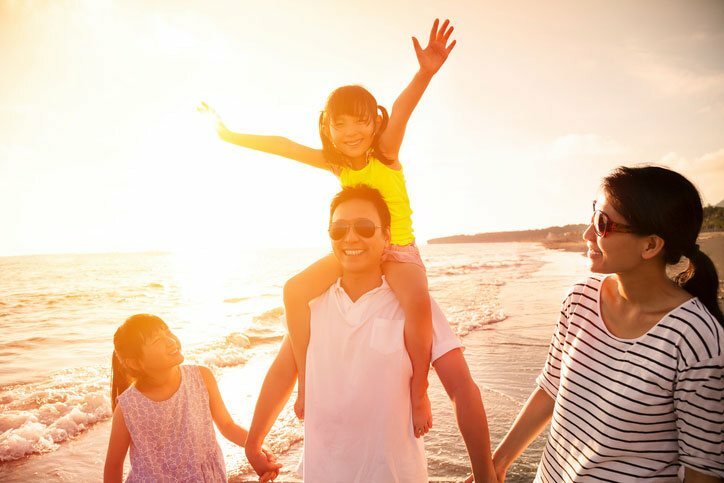 In this blog, you’ll learn everything yoyu need to know about this fun family journey! 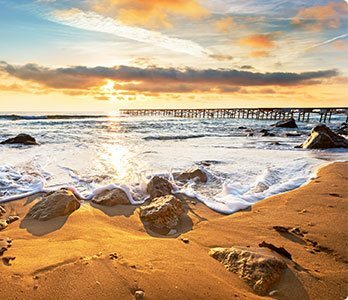 Before you arrive in paradise, you need to know what your days here will look like. Book a trip with Bluefoot Pirate Adventures in Fort Lauderdale, then use our complimentary Fort Lauderdale Vacation Guide to plan the rest of your family’s itinerary! 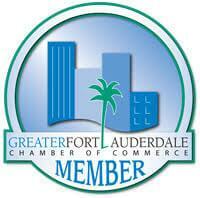 It’s the area’s best resource for dining, shopping, and entertainment ideas. Get yours today! Bluefoot Pirate Family Adventures is one of the best things to do in Fort Lauderdale! It’s a fun and interactive pirate cruise for little pirates aged between three and 10 years old. Held year-round, these themed treasure hunts set sail daily along the Intracoastal Waterway and feature all kinds of engaging activities. Children will love helping the ship’s first mate find hidden treasure, learning pirate talk, dressing like scallywags, and warding off attacks of rivals with water cannons! A fun waterway cruise for the whole family awaits. The goofy Bluefoot crew has a lot of fun portraying their characters and delighting the children with whom they work! Between March and October, Bluefoot Pirate Family Adventure cruises depart from the dock at 9 a.m., 11 a.m., 1 p.m., 3 p.m., and 5 p.m. During the winter months (November through February), cruises depart at 10 a.m., 12 p.m., 2 p.m., and 4 p.m. No matter what time of year you visit, the weather is guaranteed to be warm and inviting for you and your little scallywags! 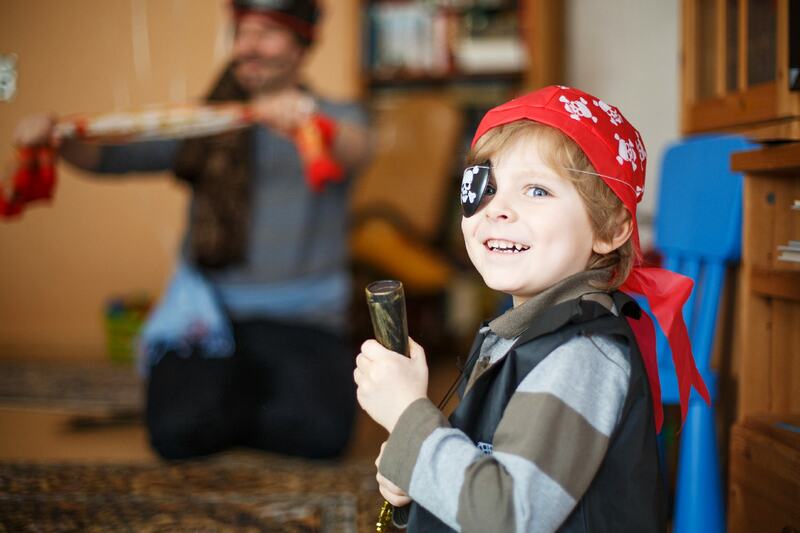 In addition, if the pirate lover of your family has a birthday coming up, a Bluefoot Pirate party package is an exciting option! Tickets can be purchased online for $25 per person (three years of age and up). For wee pirates under two years old, tickets cost just $5.00. Instead of a stroller, however, be sure to bring baby pirates in a car seat carrier; the pirate ship has very limited space! If you or your junior buccaneer truly wants to get into character, pirate accessory packs can be purchased at the dock for $7.50 per person. These packs include an eye patch, a bandana, and a sword. What’s better than staying in a nice hotel in Fort Lauderdale? Renting your own private space, of course! 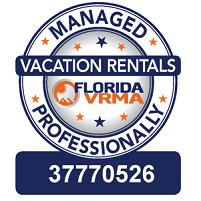 A Fort Lauderdale Stays vacation rental is a beautiful, spacious, and private way to spend some quality time with your loved ones. Our accommodations all feature stunning views of Fort Lauderdale’s shining waterways, passing mega yachts, and tropical foliage. Plus, so many of our rentals feature pools, lush yards, and other premium amenities perfect for traveling families. 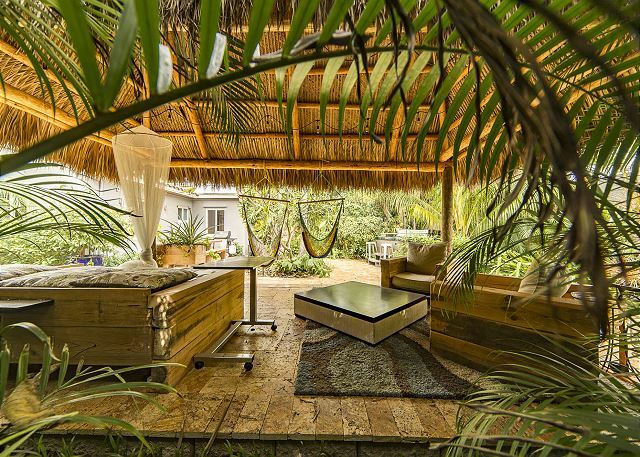 If you’re ready to set sail on a Bluefoot Pirate Adventure cruise, start by booking a stay in one of our thoughtfully appointed homes!